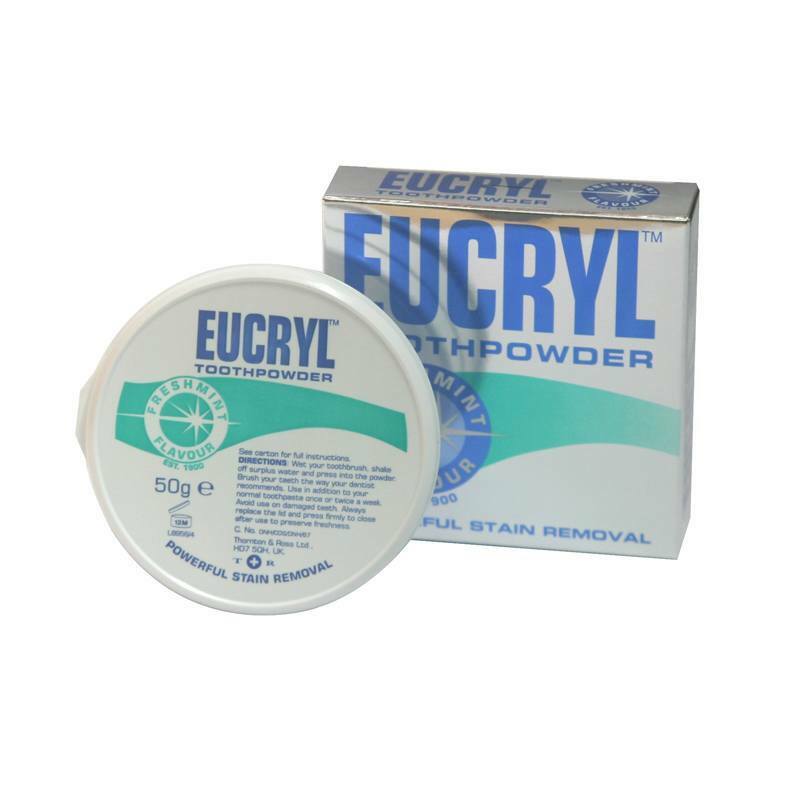 Combine all the power of Original Eucryl Toothpowder with the clean lively zing of fresh mint, and you have Eucryl Toothpowder Freshmint. No hard brushing is required to set the fine powder’s natural abrasive into action. 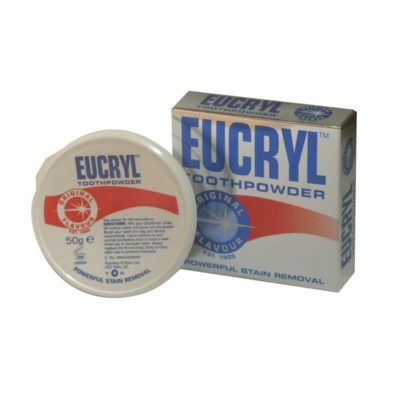 Eucryl Toothpowder’s unique polishing action tackles tobacco, tea, coffee and even red wine stains head on, and leaves your teeth looking clean, smooth and bright and your mouth tasting minty fresh.